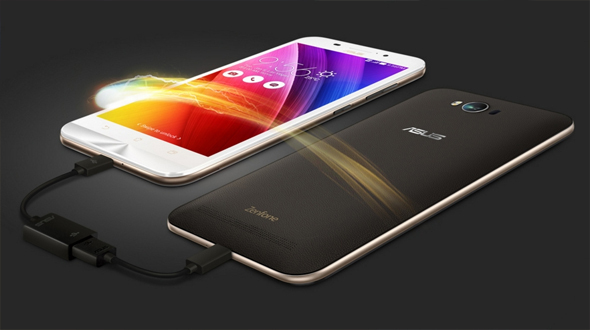 Asus has launched its new and upgraded version of the Zenfone named Asus Zenfone Max. The phone is powered with the new processor and is available in two storage options. The phone is powered with 5000mAh battery and according to company’s claim can last for 3 days with regular use and is capable of 38days standby time. When it comes to look of the phone, sadly nothing has changed much and have same look like other device in the line from Asus. When it comes to the display of the phone, company has done good job and phone is powered with 5.5-inch full HD display, which gives good viewing angles and produce good sharp images. As stated above when it comes to the design of the phone device don’t do justice (according to us), as the price segment in which it has been launched has much more to offer when it comes to design. The look of the phone is same as the earlier version of the phones; it seems Asus if following the footprint of Samsung, as they use to make all their phone look alike earlier. 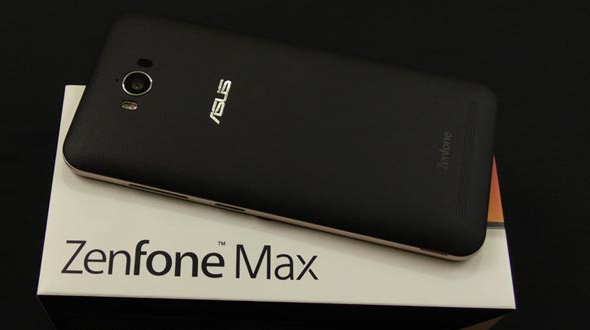 Asus Zenfone Max now comes with 1.5 Ghz octa-core Snapdragon 615 processor, which is an upgrade from the older version. Supported by 2GB or 3GB RAM (as available in two variant) with the inbuilt memory of 16 or 32GB which can be further be extended upto 64GB via Micro SD card. This according to us is a Good Feature. Battery is the best part of the phone, as it is powered by 5000 mAh battery. According to the company the battery will last for 3 days with the normal usage and can go upto 38 days when we talk about the standby time. "Other interesting feature about the battery of the phone is you can use your phone as power bank to charge your other device with the help of OTG cable." Not much has changed on the camera front from the last device of Zenfone series. The phone is powered by 13MP rear camera and 5MP front camera for the selfies. On the software front the AsusZenfone is running Android 6.0 (latest version of the Android), which is covered with Company’s Zen UI, which we feel is user friendly when it comes to operating the phone. Zenfone Max with 2GB RAM costs Rs 9,999 and can be pre-ordered on Flipkart. The 3GB RAM variant is available for Rs 12,999 on Amazon, Snapdeal and Flipkart. Other than this Company also announced Sonakshi Sinha as a brand ambassador of the company in India and will be seen in all the company further events. The conclusion of the phone in two words is “Don’t BUY”, due to lack of features like Fingerprint Scanner, Good Camera, Design innovation, etc are the few reasons for this conclusion. Phone from LeTv, Motorola, Xiaomi and Lenovo are available in the same price bracket with more features and innovative designs which give more premiums look in your hand. Do share your views and opinion about the phone in comment section below.